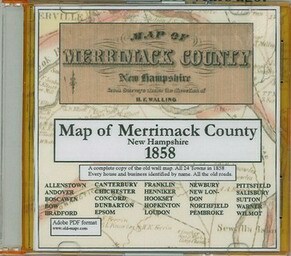 Most of our maps are on a CDROM collection. 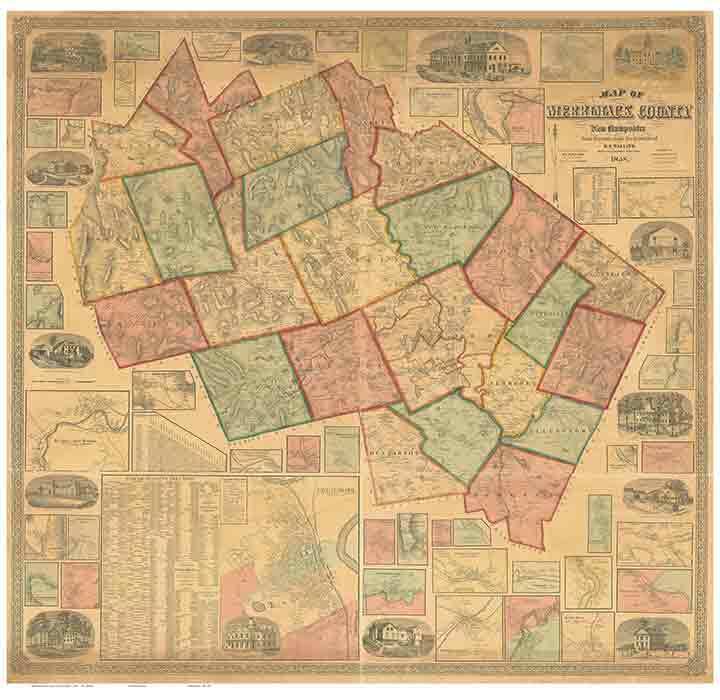 Individual town maps can also purchased separately as Custom Prints. 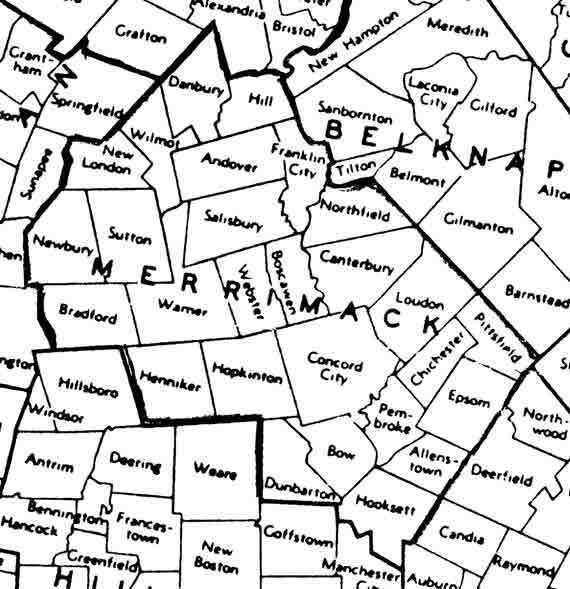 ***Note: For the Towns of Danbury & Hill see Grafton County. 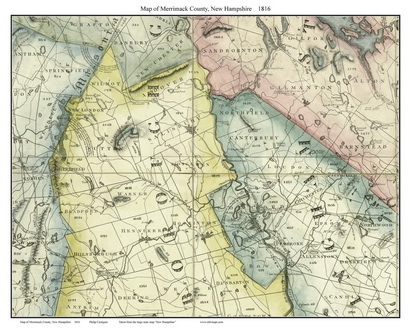 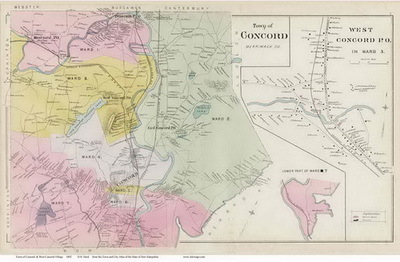 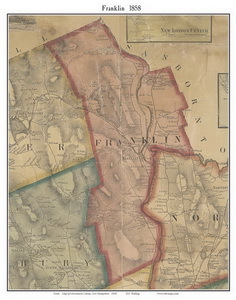 These towns were not part of Merrimack County in 1858.